Can I house veiled chameleons together? 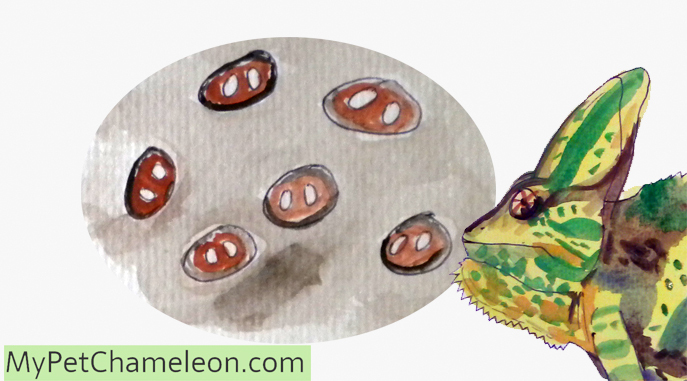 Sometimes a chameleon just refuses to eat. This is normal, sometimes the chameleon just does not feel its best or something happened that temporarily causes it to refuse to eat. You should not worry about this. A chameleon can easily handle two or three days of not eating anything without harmful effects. Just be sure that it does drink. 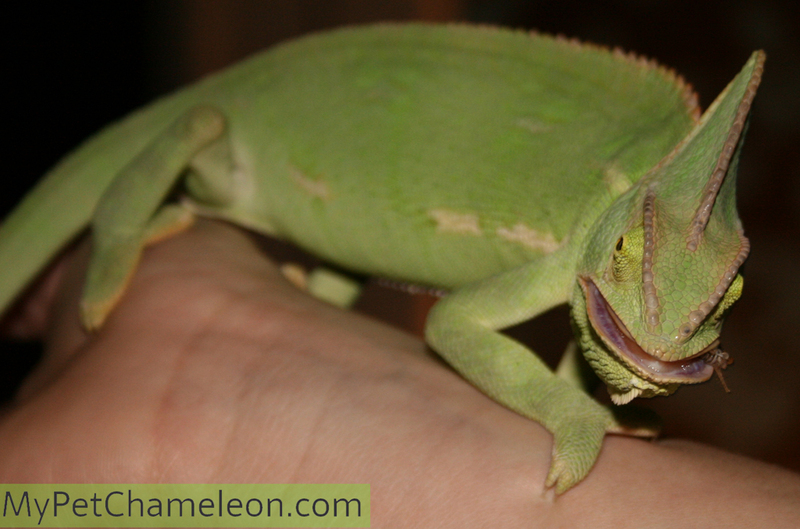 When your chameleon refuses to eat for longer periods of time there could be a more serious underlying problem. It can still survive for weeks without eating, but there should be a reason why it is refusing. Problems with its tongue, being unable to shoot with it. Sometimes a chameleon will eat just by biting when it has problems with its tongue. 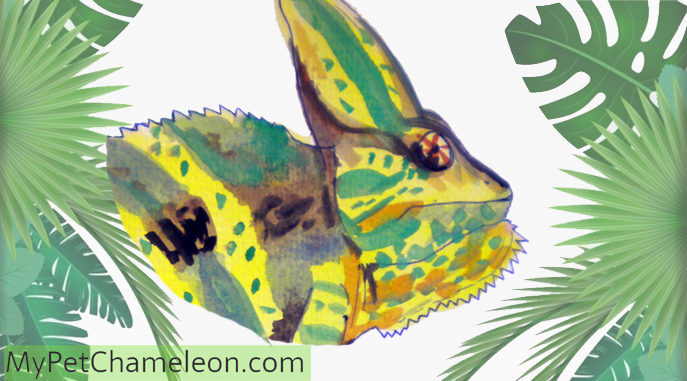 The first thing you should do is check if your chameleon has any serious health issues. Use the list mentioned above. 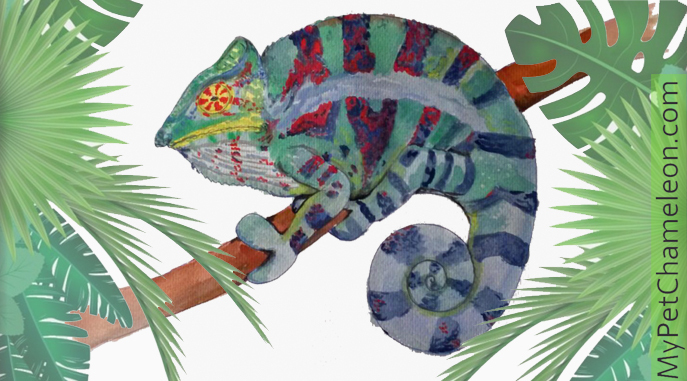 Alleviate any pain or problems your chameleon might have. Also make sure your chameleon is able to drink enough water and that its environment has the right temperature. 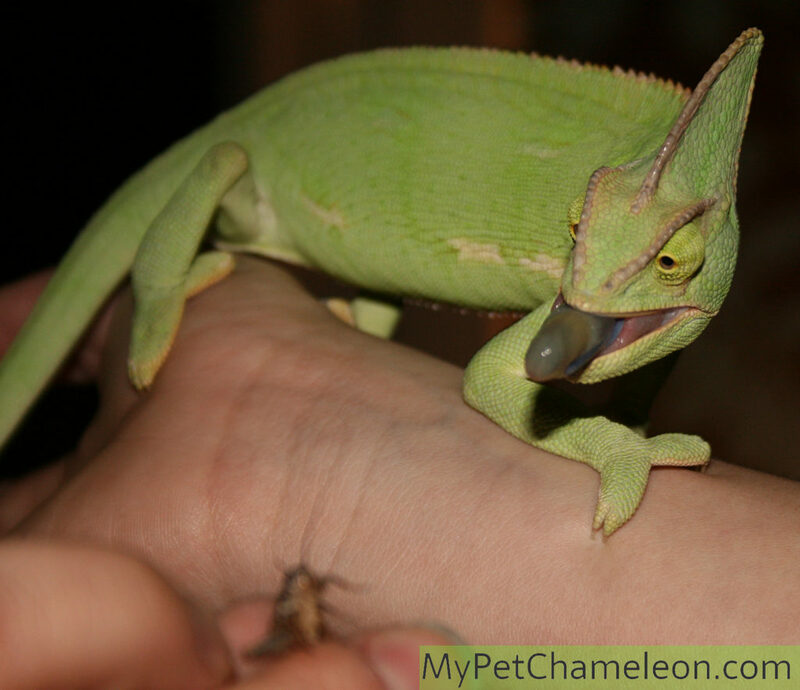 To see if you can coax your chameleon to eat again you could supply it with its favorite prey item. 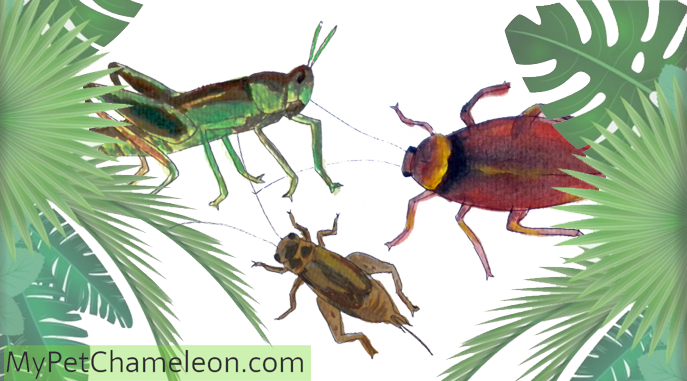 Most chameleons love to eat caterpillars, wax moths and butterflies. When it eats that, but no other things, you know it is just being a bit fuzzy and you should not worry about it. 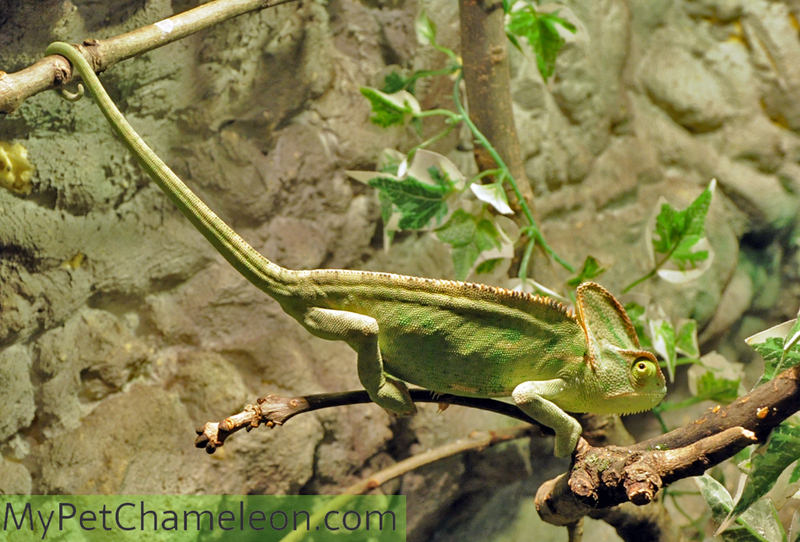 An adult chameleon can live for a couple of weeks without food as long as it still drinks. You could add some vitamins and calcium to its drinking water. I would not worry too much when an adult chameleon refuses to eat for one week, but more time should get me a bit anxious. Always go to a vet when you do not trust it. 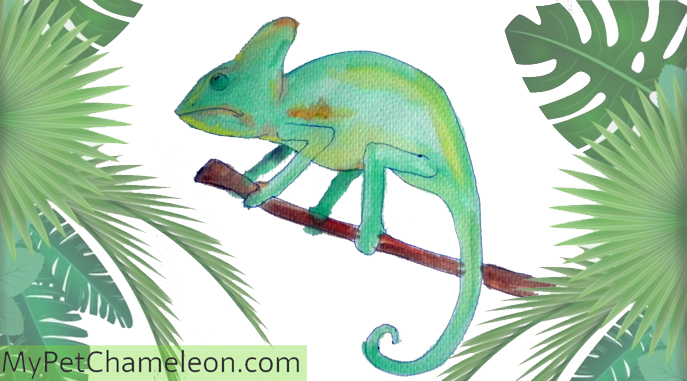 A vet can check your chameleons blood and overall body condition and make a proper diagnosis. Does my chameleon drink enough? 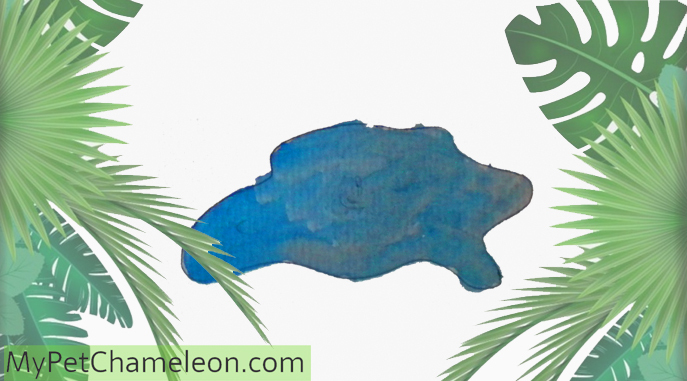 What is the natural habitat of chameleons?